Mushrooms make great tasty food when cooked in the right way. Besides, mushrooms are rich in nutrients, which makes them a great addition to diet. They are popular in soups, pizza, salads and as part of spicy treats. But, is it safe to eat mushrooms during pregnancy? It is safe to eat mushrooms, even when you are pregnant. Mushrooms contain many nutrients that are essential for you and for the development of your unborn baby. The important thing is for you to eat cooked mushrooms and to avoid any wild or unfamiliar varieties as well as toxic and magic mushrooms. Provided you stick to the normal mushrooms, eating mushrooms during pregnancy is perfectly safe. However, some mushrooms are poisonous, causing hallucinations, disorders of the digestive system, and emotional disorders. Some are even fatal. It is not safe to eat raw mushrooms because they may be carcinogenic. Go for cooked or dried mushrooms. You can also take tinctures or mushroom extracts which are safe for everybody, including pregnant women. Cooking or drying neutralizes the carcinogenic effects. This type of mushrooms contains a brain activity altering chemical known as psilocybin that can also affect your unborn baby. 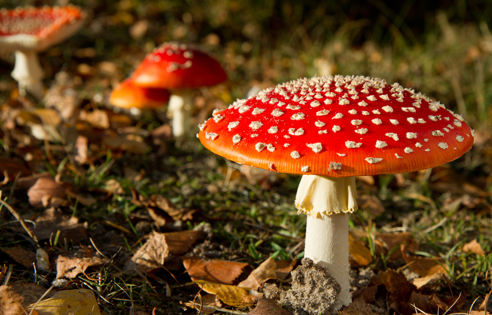 Avoid these types of mushrooms when you are pregnant and when you are breastfeeding. As with most foods, be vigilant when buying mushrooms, taking note of type and freshness. In case you buy frozen or processed mushrooms, make sure they are in good condition and have not reached the use-by date. It is better to avoid canned mushrooms when you are pregnant. Ensure that mushrooms are washed and cleaned before cooking. B vitamins are essential for energy production, digestion, nerve and skin health. Mushrooms contain substantial amounts of vitamin B1 (Thiamine), vitamin B2 (riboflavin), vitamin B3 (Niacin) and vitamin B5 (Pantothenic Acid). A cup of portabella mushrooms contains 8 percent of the required daily intake of vitamin B2 for a pregnant woman. Vitamins B1, B3 and B5 help in the development of a healthy body for your growing unborn baby. They also help to strengthen your baby’s central nervous systems. Mushrooms contain large quantities of vitamin D which regulates absorption of calcium to form bones and teeth of the unborn baby. There are 12.6 units of vitamin D in a cup of shiitake mushrooms. This is more than that found in many popular foods. Protein is necessary for the development of muscle mass in your developing baby. Mushrooms are an excellent source of protein. Pregnancy causes the volume of your blood to increase. This means that you need more hemoglobin which is mainly composed of iron. Mushrooms are rich in iron, with one cup of morel mushrooms containing 8 milligrams iron. It makes a lot of sense to eat mushrooms during pregnancy. Mushrooms contain fiber and antioxidants that help to keep your body clean and well regulated during pregnancy. Fiber protects you from constipation, fatigue and digestive system irritation so that your body is set for easy childbirth. Ergothioneine and selenium are some of the antioxidants present in mushrooms. They help boost your immunity and offer protection against free radicals. 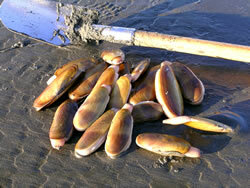 Clam contains phosphorus, omega-3, vitamin A, calcium and iron. These nutrients are essential to the pregnant woman and her fetus. But clams are found in coasts and are usually infected with the bacteria vibrio vulnificus, which can cause allergies in pregnant women, especially if eaten raw. 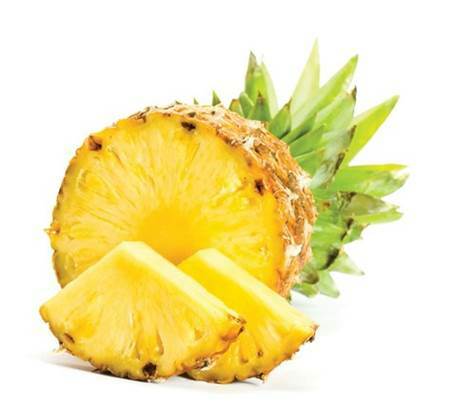 Pineapple is rich in vitamins A and C, and the minerals potassium, manganese and magnesium. It also protects against oxidation and stress. But pineapple also contains the enzyme bromelain which softens the pelvis and uterus, leading to contractions that may end up with miscarriage. It may also cause diarrhea and allergy. 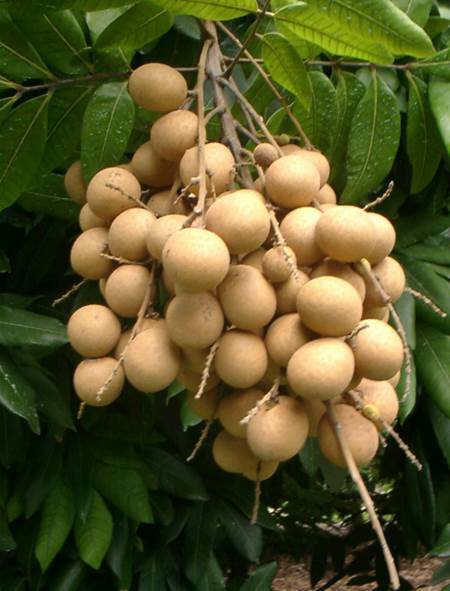 Longan is a sweet and flavorful fruit. However, when too much is eaten, it causes constipation and hot flashes. It also causes bleeding, fetal derangement, and abdominal pain and may damage the fetus or lead to miscarriage. 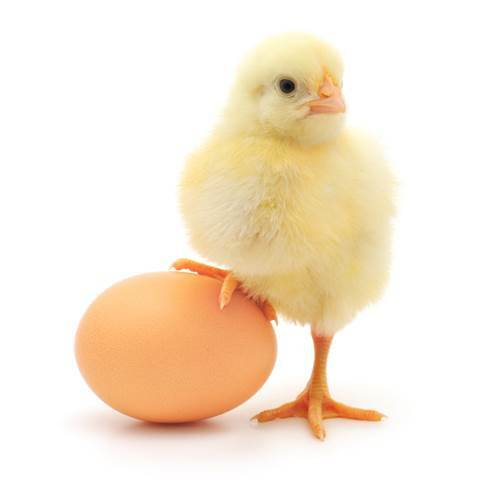 Chicken eggs are rich in many nutrients. They help reduce cholesterol and contribute to brain health. But raw eggs can be dangerous to the health of a pregnant woman. They may contain bacteria from the chicken genital tract, including salmonella. Adequate cooking kills these bacteria. 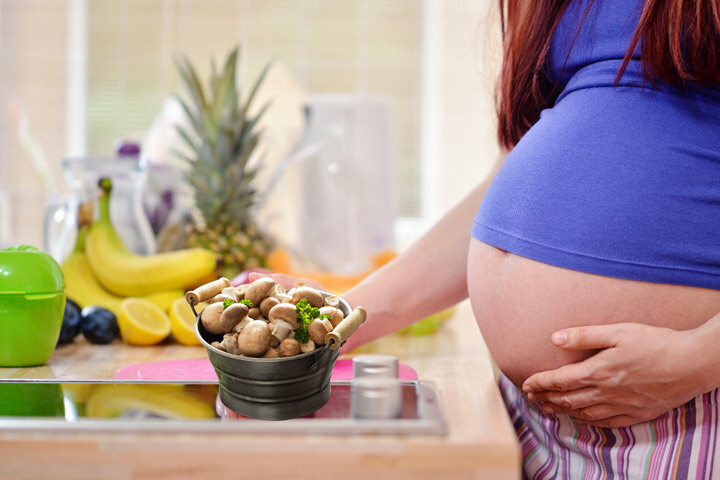 Can pregnant women eat mushrooms? Normally, yes. Then what about potato? Potato is an important food, providing carbohydrates and minerals. 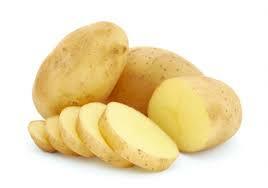 However, potato germ contains toxic materials, including alkaloid. Research shows that eating too many potatoes when pregnant can lead to excess alkalinity in the body and this can cause deformities in the unborn baby. 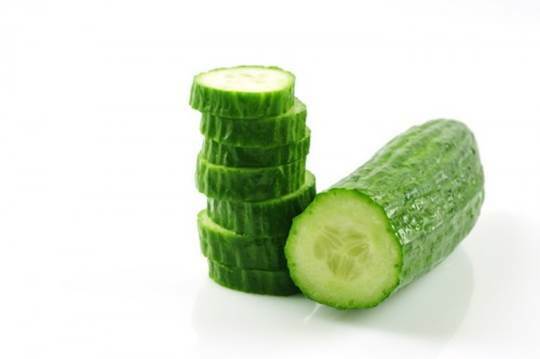 Cucumber provides hydration, vitamin K, potassium and fiber. These help maintain a healthy body and prepare a pregnant woman for childbirth. But cucumber may have residue pesticides on its peel. Eating lots of it may lead to belching, indigestion, flatulence, urine leakage, swelling in the mouth and allergic reactions. Pregnant women should limit their intake and only eat peeled cucumbers. Fish is rich in omega-3 fatty acids, protein and other nutrients which support the health of a pregnant woman and the growth of her unborn baby. 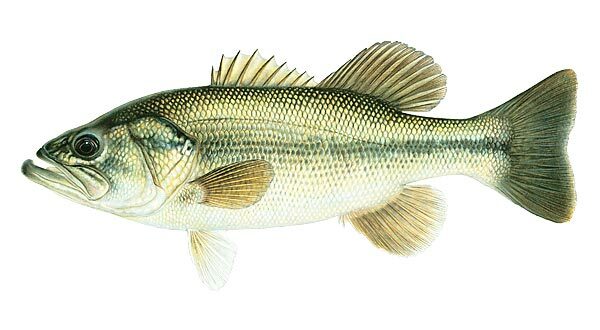 But fish contains bacteria and parasites such as salmonella and toxoplasmosis; hence it is important to cook fish before eating. Some fishes such as swordfish, shark, orca, king mackerel and snakehead have heavy metal in their flesh. 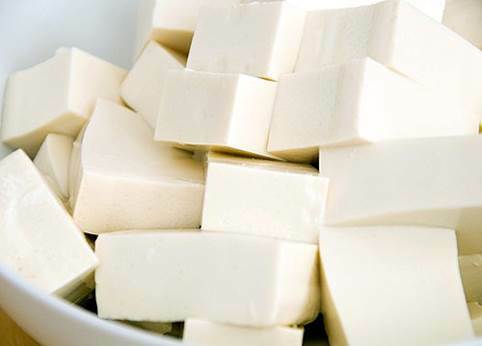 Tofu is beneficial to pregnant women and unborn babies because it contains calcium for strong teeth and bones, as well as protein and other nutrients. But tofu contains a trypsin inhibitor that can interfere with digestion of protein. This can lead to pancreatic and digestive disorders including diarrhea, vomiting and constipation. For this reason pregnant women should limit their tofu intake to 3 to 4 meals a week. 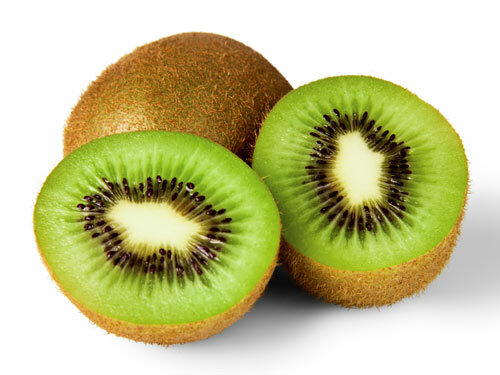 Kiwi is rich in fiber, vitamins C and E and magnesium which benefit both a pregnant woman and the fetus. Kiwi can, however, cause allergies, nausea and vomiting; hence pregnant women should watch out for such signs and avoid it if necessary. 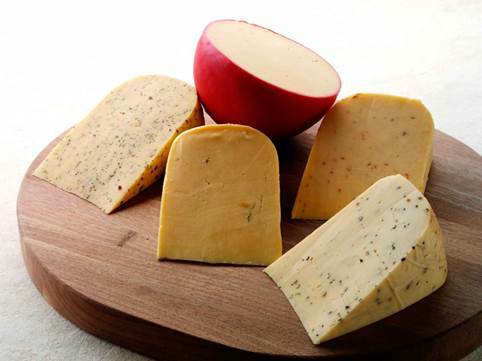 Cheese contains rich nutrients, such as vitamin A, calcium, zinc, etc. However, cheese may contain listeria, a harmful bacterium. If you are pregnant, minimize cheese consumption and opt for hard cheeses, ensuring it is heated before eating to destroy the bacteria.